All kitties love crinkle cat toys! Have you ever noticed how cats love to crawl into paper bags and boxes full of paper? At times when I couldn't find one of our cats, I would always check any bags that had been left on the floor and would often find them in there, rustling around and having fun! Crinkly, rustling sounds seem to really excite kitties because it reminds them of moving leaves out in the wild and signs that mice and other critters might be moving around in the bushes! 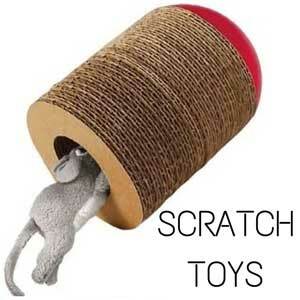 Great cat products such as these crinkle toys can help to reproduce this excitement for your kitty in your own home. So why not keep your cat amused while you are out by providing them with fun cat products that crinkle and tease all at the same time. Sounds fun to be a cat doesn't it? Every cat should have at least some crinkle cat toys! Have seen a cat grab something and then hold it while they bunny kick it? I have and I know they seem to really love it. Thats why this toy is great for those cats who just love to bunny kick. This long sausage shaped sack is filled with catnip to entice your cat to play with them and also crinkle as they are grabbed and kicked. My cats love to chase balls but they often get bored with them after awhile. That's why these crinkle balls are better. Once batted or grabbed they crinkle which seems to stimulate my cats into wanting to play with them more. 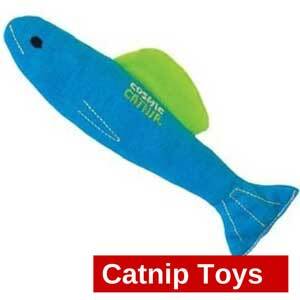 A simple toy that is essential for any cats toy box. 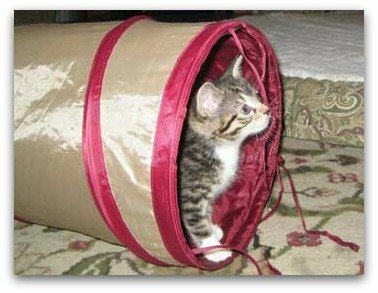 I have watched many cats and kitten have hours of fun with these crinkle tunnels. they can run through, chase things, ambush from and even hide in this tunnel, all while it is crinkling with their movements. the tunnel also has a opening in the center which means the cat can access or exit at three points, something they seem to find really exciting. 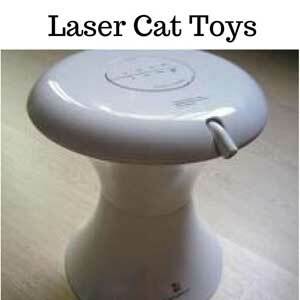 I have played with a neighbors cat with one of these and it really is great fun, for both me and the cat. Another simple toy but perfect for those cats who like to bite and chew. They have a stringy feel to them which makes them squirmy to handle and crinkles when caught. This ring toy will engage your cat and is something a little different from other toys. 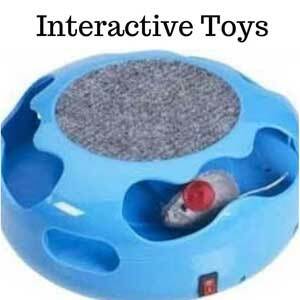 A great addition to any cats toy box.